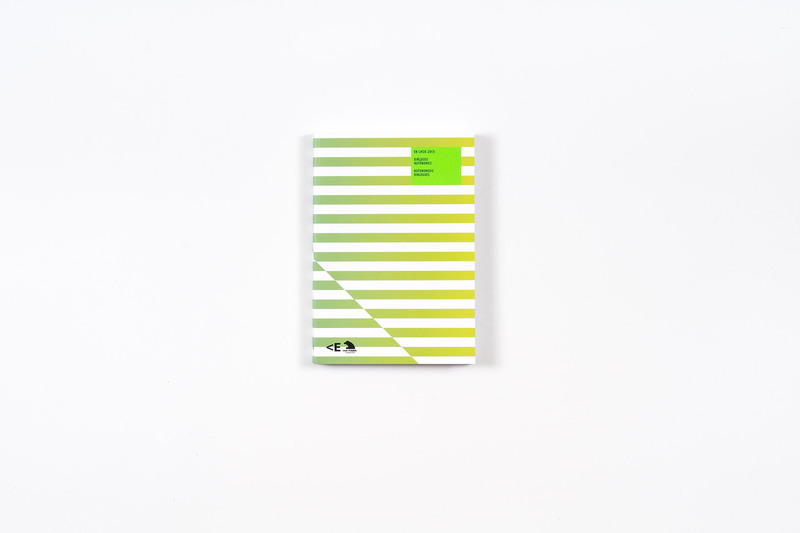 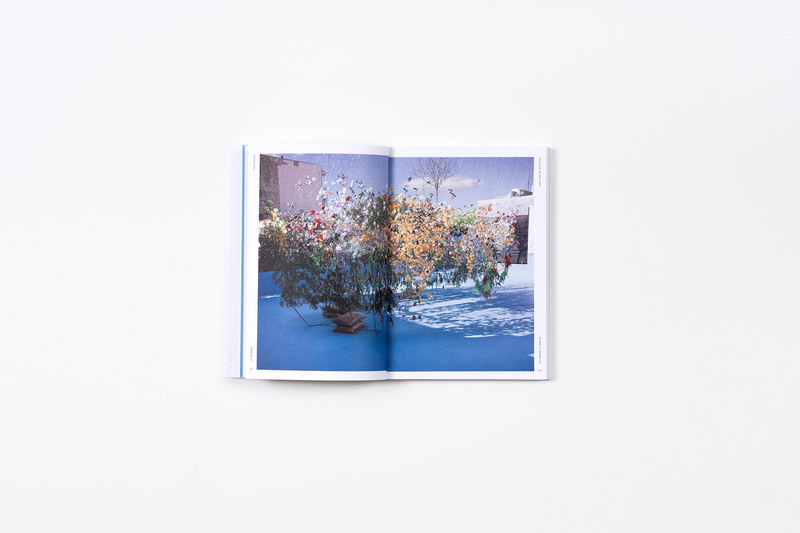 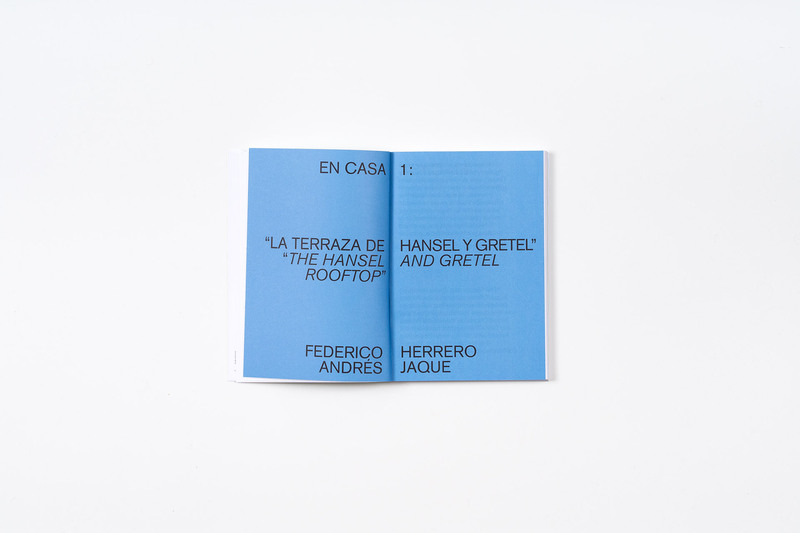 Catalogue for the project “En Casa”, series of interventions by emerging artists that took place at La Casa Encendida, outside its exhibition spaces. 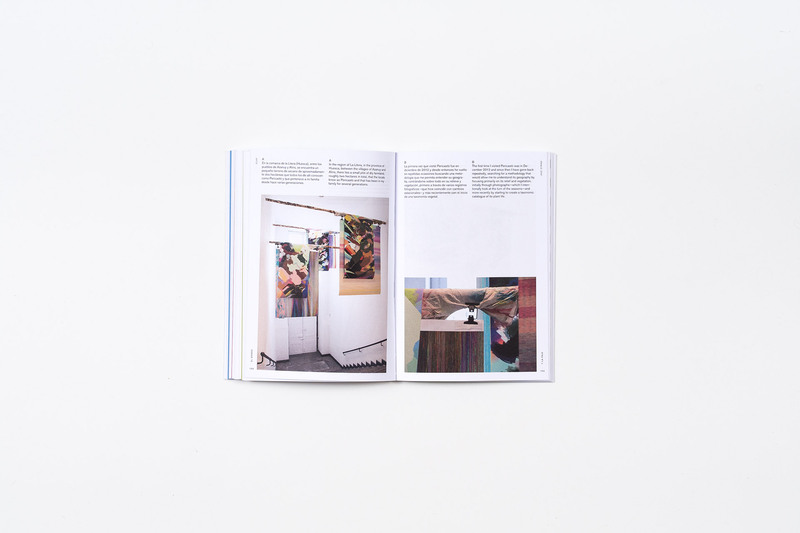 In its 2013 edition, the curator of the project proposed a series of “artistic marriages” in which a Spanish artist and an artist from Latin America formed a team. 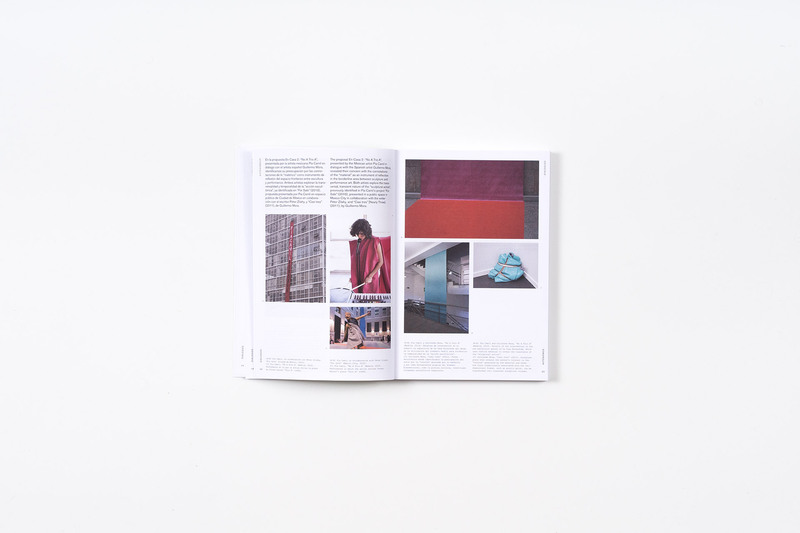 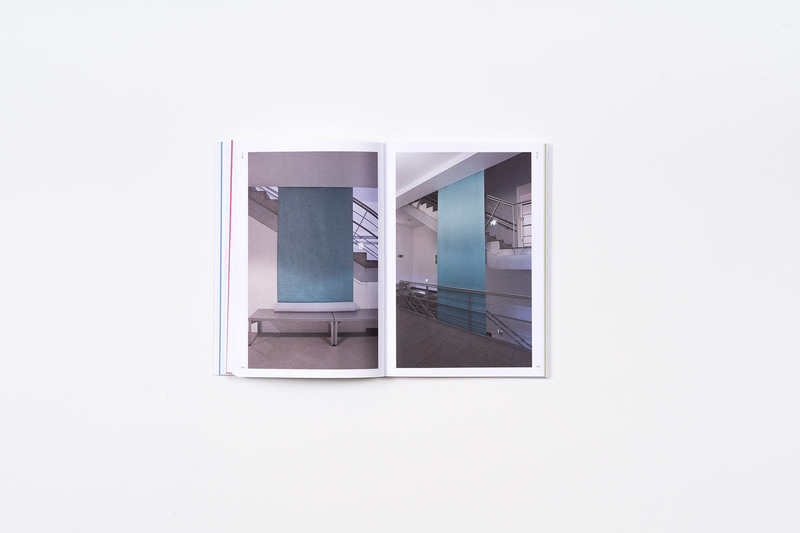 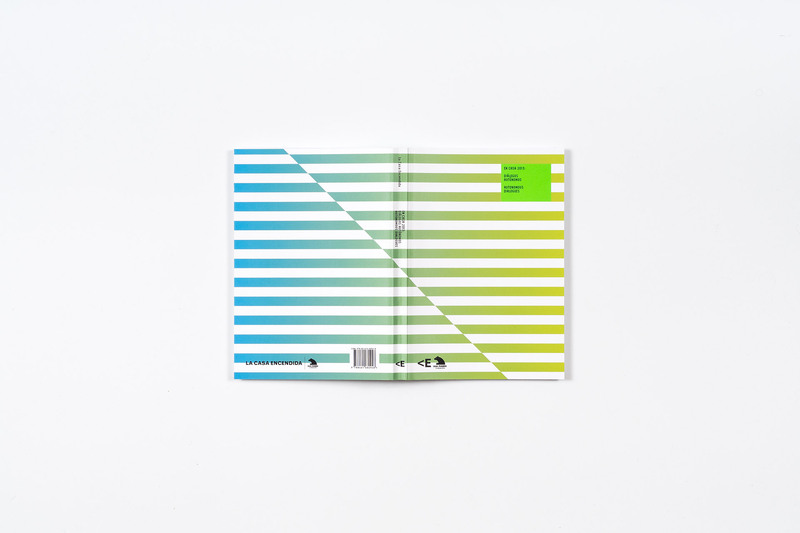 The design of the catalogue presents the result of these encounters, dividing the content between the left and the right page. 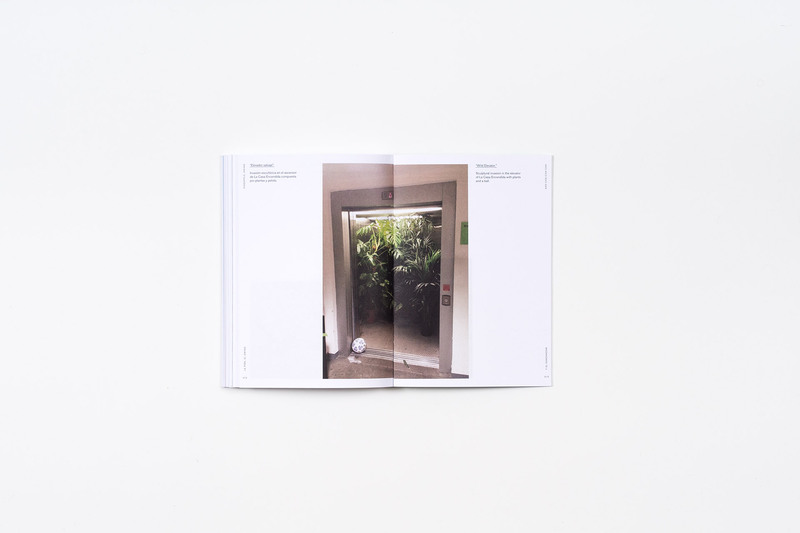 For a full understanding of each collaboration, the juxtaposition of the information on each page is needed.